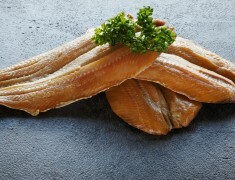 It is widely known that oily fish are exceptionally good for you (and exceptionally delicious!). 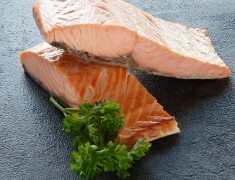 The darker, oily flesh of fish such as salmon, tuna and anchovies is rich in heart-healthy vitamins A and D, as well as omega 3 fatty acids. 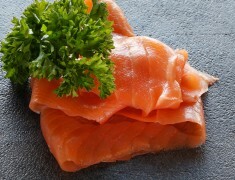 Flavour, texture and health benefits—oily fish really does have it all! 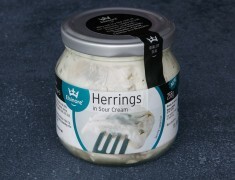 Herring pieces persevered in a sauce of soured cream and chives to enjoy as a snack or in a main meal. 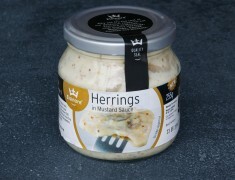 Fresh herring preserved in wholegrain mustard to complement its natural sweet taste. 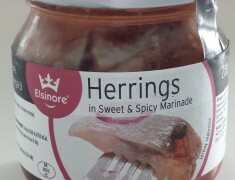 Soft, plump pieces of fresh herring persevered in a marinade of oil, dill and onion. 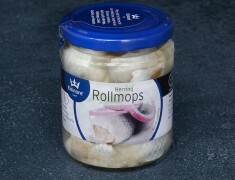 Delicious herrings rolled with onion and preserved in vinegar. 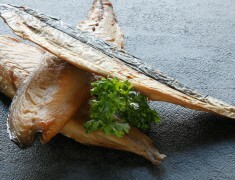 Delicious, fresh anchovies, cured in a salt and olive oil marinade. 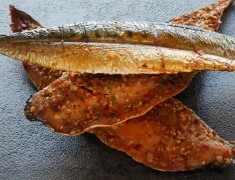 Flavoursome anchovies cured in a salt and olive oil marinade blended with fresh garlic. 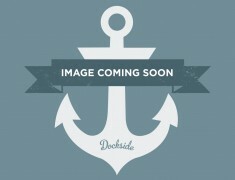 A traditional fish pie mix containing haddock, smoked haddock and salmon. 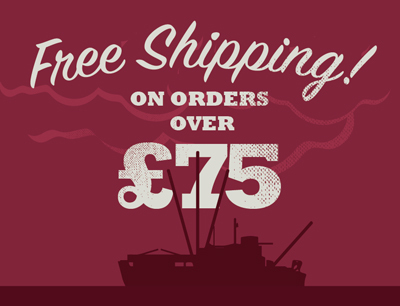 A warm, smokey flavour for those that prefer cooked fish. 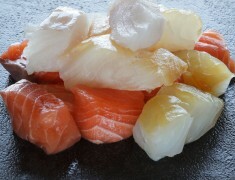 Rich and satisfying, our thinly sliced salmon is great with almost any meal. 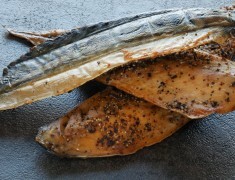 Smoked mackerel coated in fresh garlic and mixed herbs for extra flavour. Smoky and fiery for an intense flavour experience. Rich and oily with an intense flavour. All the flavour with most of the bones removed.